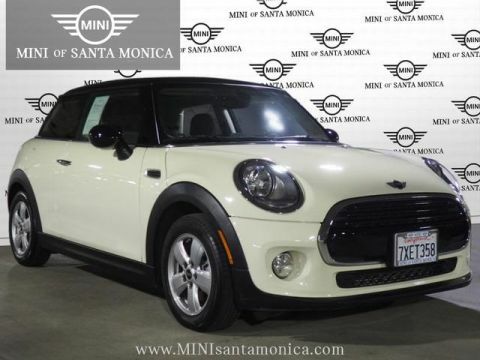 Call MINI of Santa Monica to book your test drive today, 424-581-6464. We welcome all trade-ins. 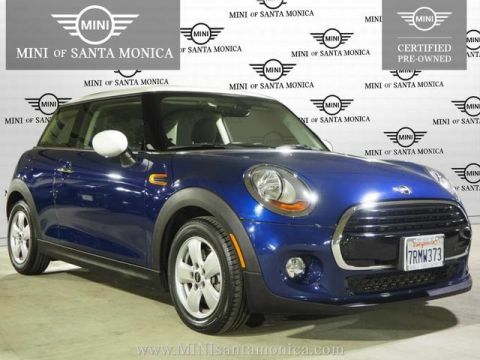 MINI of Santa Monica is a newly built retail location, the first ever MINI-only store in the city of Santa Monica. We are family owned and operated independently. 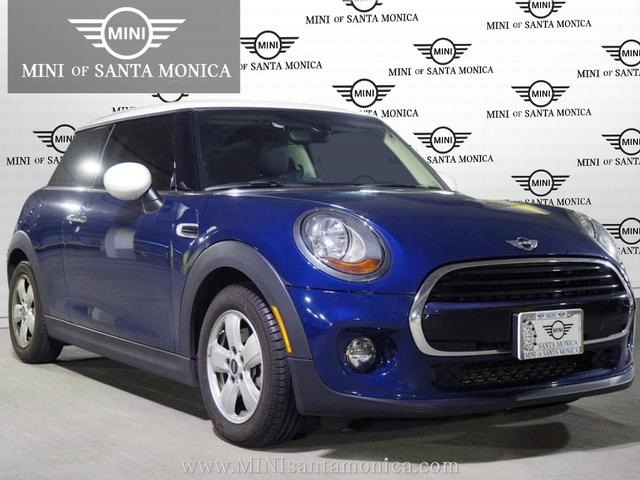 Truly dedicated to the MINI brand, we are the only retail location in the region to have no affiliation with any BMW store, which means we are authentically exclusive to our MINI customer base. 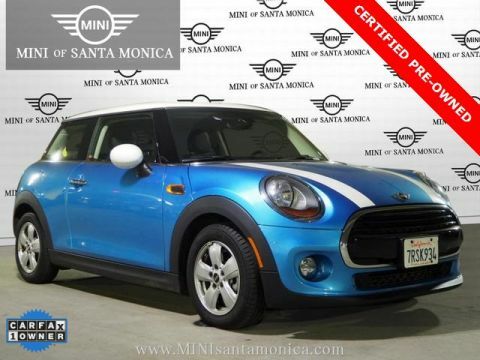 MINI of Santa Monica is also one of the only dealerships in North America to have a LEED Platinum Certification, something we are very proud of. We want to showcase our pride by setting the bar for premium service by utilizing new and innovative ways to deliver that premium customer experience to our clients.